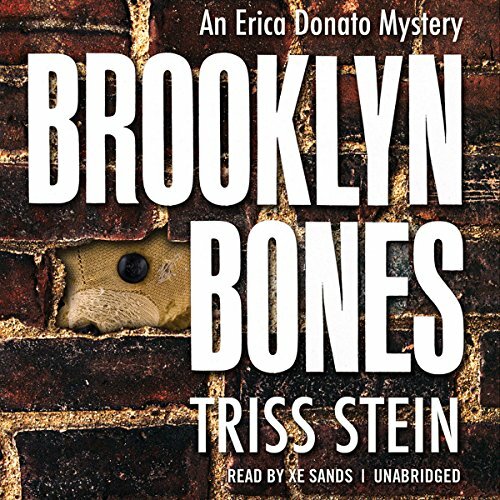 Voir les résultats écrits par "Triss Stein"
In Brooklyn Bones, a crime of the past comes much too close to home when Erica Donato’s teenage daughter, Chris, finds a skeleton behind a wall in their crumbling Park Slope home. 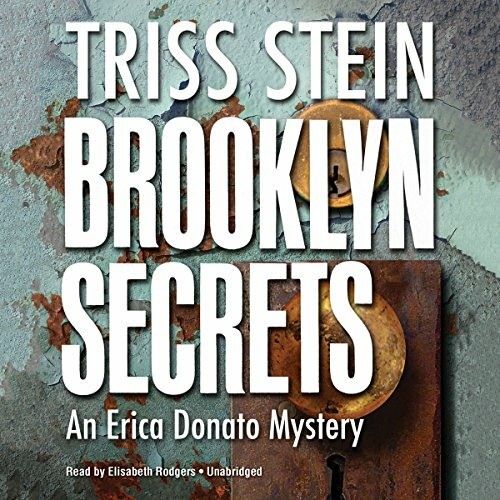 Erica - a young widow, overage history PhD candidate, and product of blue-collar Brooklyn - is drawn into the mystery when she learns that the skeleton is of an unknown teenage girl and that it was hidden there within living memory. Erica and Chris are both touched and disturbed by the mysterious tragedy in their own home.